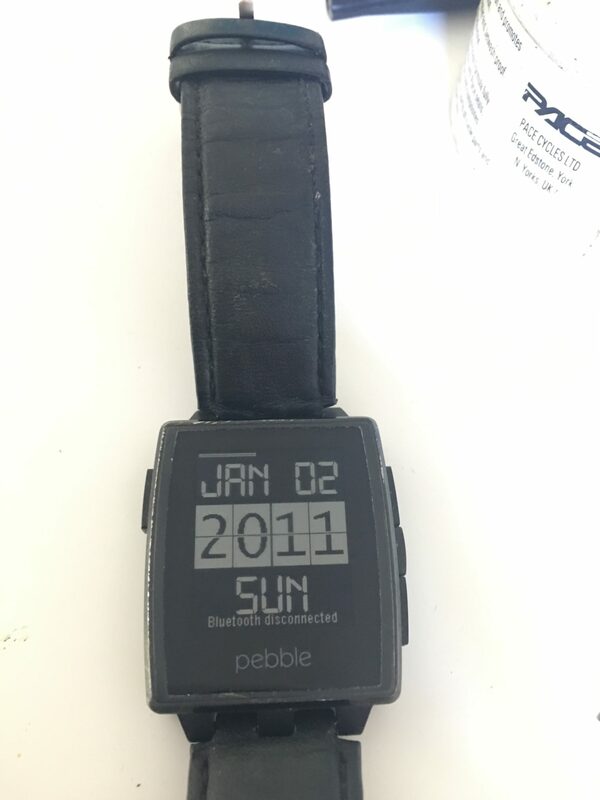 So I’ve been a fan of Pebble since its initial kickstarter. Think I’ve had five as it stands but have always gone back to my trustworthy Steel. 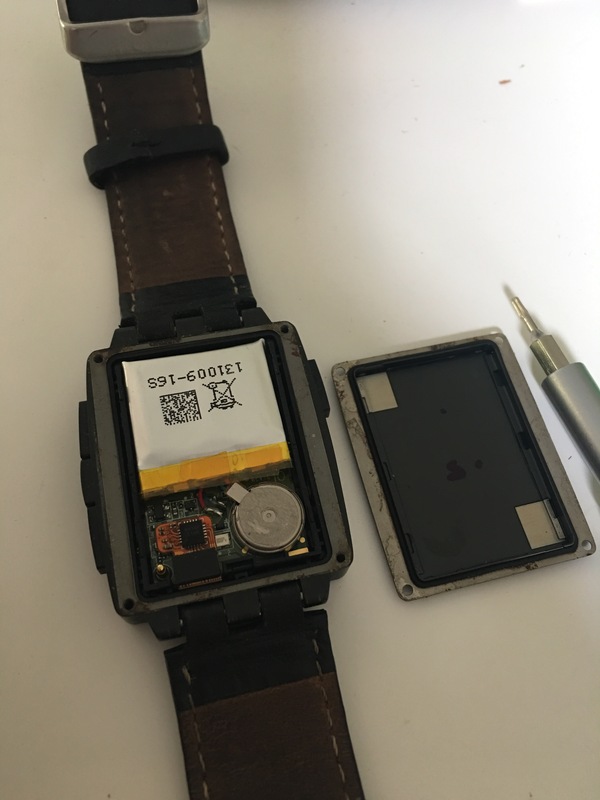 The week long battery life and step tracking covers all I want in a smart watch. That being said now I’m starting to control my house with Siri I may end up getting an iWatch in the near future. Here’s my problem. This is a first gen Steel, so is now nigh on three years old. 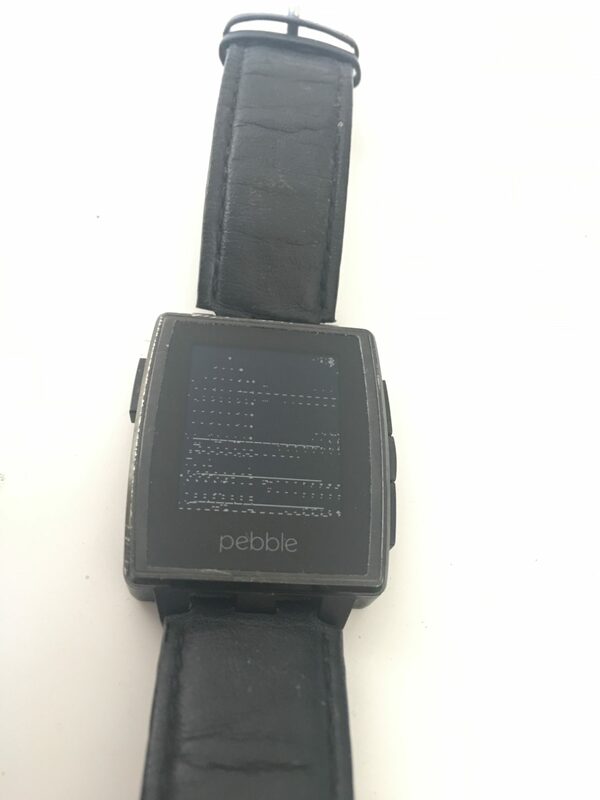 It was actually replaced under warranty by Pebble for this problem but has been sat in my drawer since. I thought I’d have a go at fixing it and having a google found I could. Use a torx 3 screwdriver. Pop your fingernail under the edge and pop the back off. The reason the screen tears is due to a poor connection between the LCD and the board. All you need to do is put a spacer between it, I used 0.5mm thick polystyrene sheet. You could use cardboard. Leave the metal tabs exposed. Whilst you’re at it now is a good time to regrease the seal to help waterproof your fixed watch. So find some silicone grease, I used some bike suspension grease. Gently apply it to the rubber seal before you refit it. Refit the back, tighten the screws in an X fashion to evenly torque it down. So one corner then the far opposite corner and repeat. Hey presto! No more tear. It’s not been synced to my phone so ignore the date and time, it’s just defaulted. I’ve left it turned on for over a week and still no tearing. 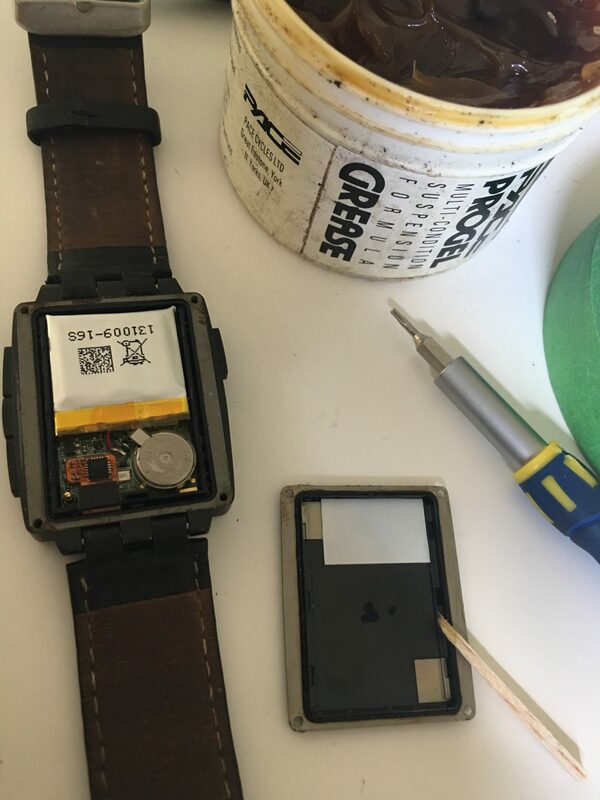 Time to paint up the edges and get a new strap. 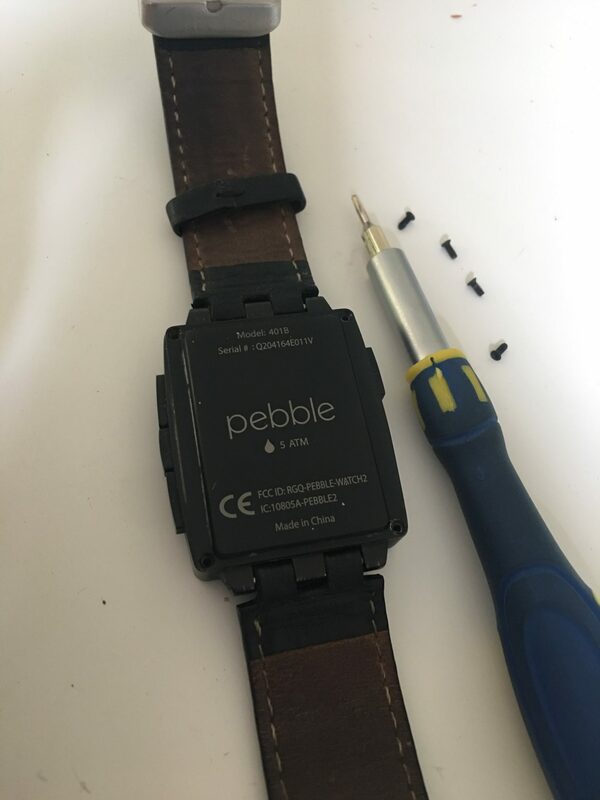 Credit to HarryTeicher on the pebble forum.